If this blog was a room in your house, I’d be rushing into it, refusing your offer of a cup of tea, calling my news over my shoulder and rushing out again. 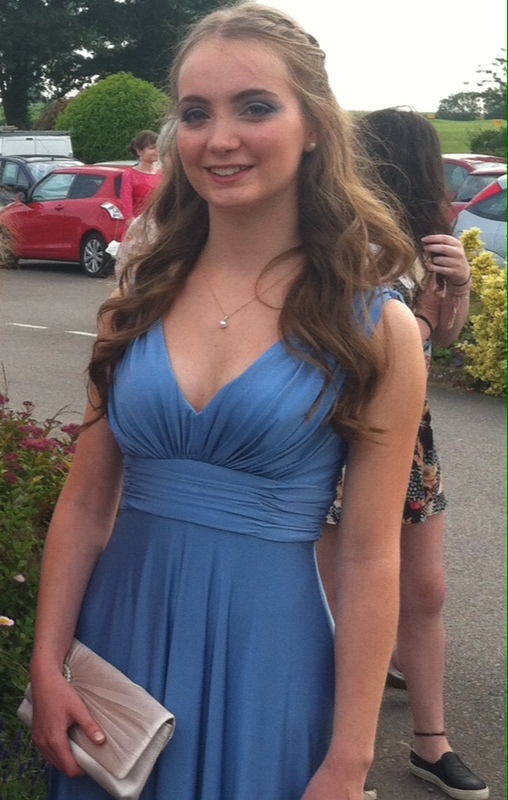 Various events have made my life busy recently, not least my teenage daughter finishing her GCSE exams, attending her Year 11 Prom (when did we stop calling it a Dinner and Dance?) and turning sixteen. Acting mostly as a cook and cleaner and, occasionally, a lady’s maid, I’ve been caught up in the excitement. I made the most of quiet study times by focusing on my own reading and writing but once the exams were over, thoughts turned towards the ‘Prom’. While I try to live a simple life these days, and avoid the kind of excessive consumerism that sometimes accompanies an event like a ‘Prom’, I must confess to having a lot of fun standing on the side-lines (with my credit card) helping Kitty acquire all she needed in order to celebrate no longer being a Secondary School student. I think she had a terrific time. 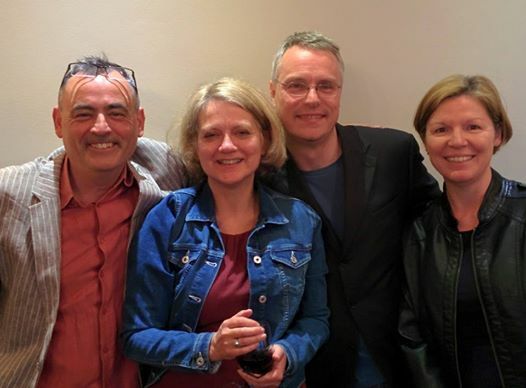 The Prom out of the way (and the After Prom Party, about which I have received only the vaguest information which is probably for the best) Kitty came with me to London so that I could read at The Camberwell Arts Festival with Robin Houghton, Richard Skinner and Roy Marshall. Although the event was poorly attended which was a disappointment, we had a delicious Chinese meal at The Silk Road restaurant beforehand and it was a delight to meet Roy (who I had only met before via social media) and to hear him, Robin, and Richard read. Also, I met Jill Abram and Clarissa Aykroyd again and it was fabulous to catch up with them. Thanks to Jill for taking the photo! I’m always glad of an opportunity to read although I really suffer from nerves. I keep telling myself the more I read, the easier it will get (maybe?). The day after the poetry reading was Kitty’s 16th birthday. I don’t know if I’ve mentioned before that I belong to a large extended family (I’m one of seven children) and that many of my relations live in London. 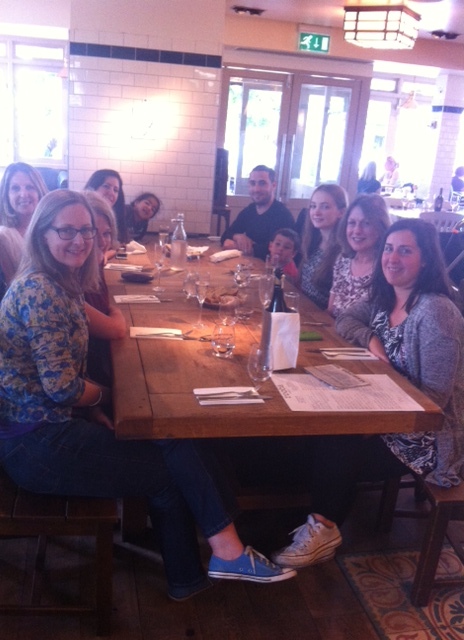 Anyway, a birthday in the family was a wonderful excuse for a few of us to get together. The other thing that’s been occupying my time has been reading submissions to And Other Poems. I opened submissions from May 30th to June 30th, mainly because of receiving many requests to do so. Poems started arriving steadily from late May onwards and then, suddenly, started pouring into my inbox at a rate that I struggled to keep up with. Part of the problem, I discovered, was that And Other Poems had been added to a listings site, Duotrope, which provides writers with addresses of zines and publications accepting submissions. Duotrope is a wonderful resource for anyone actively seeking more submissions (or, indeed, for anyone looking for where to submit to) but for someone like me, running And Other Poems on my own, it was rather a disaster! After a couple of days, I asked to be ‘unlisted’ and the flood of poems abated. I was extremely impressed with the professional and efficient attitude of Duotrope admin staff so their site is worth a look. The happy news for me is that I applied, and was accepted, for this year’s Aldeburgh Eight Advanced Seminar run by The Poetry Trust. This means that I’ll be attending the Aldeburgh Poetry Festival in November, followed by five days on a rural retreat, with seven other poets at a similar stage in their poetry writing lives, tutored by Peter Sansom and Jackie Wills. I’ll say more about this in future posts but I’m very, very happy to be one of the Eight. This opportunity has come at a perfect time for me: my children are of an age to not mind me leaving them (and their wonderful Dad has already booked time off work to be able to keep them company) and my writing career – having stalled for ten years (more or less) while the children were growing up – is now five years in to being reinvigorated. I have one pamphlet published, many almost finished poems that will benefit from close, constructive criticism and attention, and I feel that I’m in the right, mental state to be open and to benefit from eight days immersed in poetry. I really can’t wait. Okay, I’m dashing out again now. I didn’t mention Father’s Day or my 18th Wedding Anniversary but here’s a pic of my son, John, who received the Sacrament of Confirmation in the Catholic Church last night. Kitty was his Sponsor. June was a big month. Kitty and John. 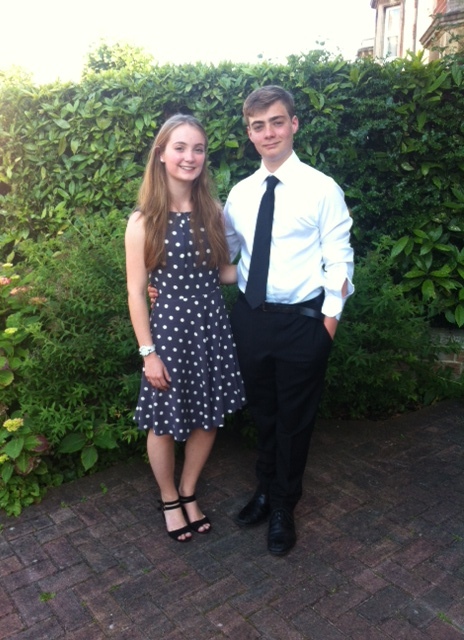 John’s Confirmation June 30 2015. Writing an author bio that won’t date (much). Thank you for sharing Josephine. Inspirational to see you juggling family and writing and such good news to hear you are one of the eight. Looking forward to Aldeburgh even more than ever, this year! Oh I hope I’ll have a chance to say hello! The programme is looking very exciting already. Congratulations on being accepted for the Aldeburgh Eight advanced seminar! Sounds like an amazing opportunity.